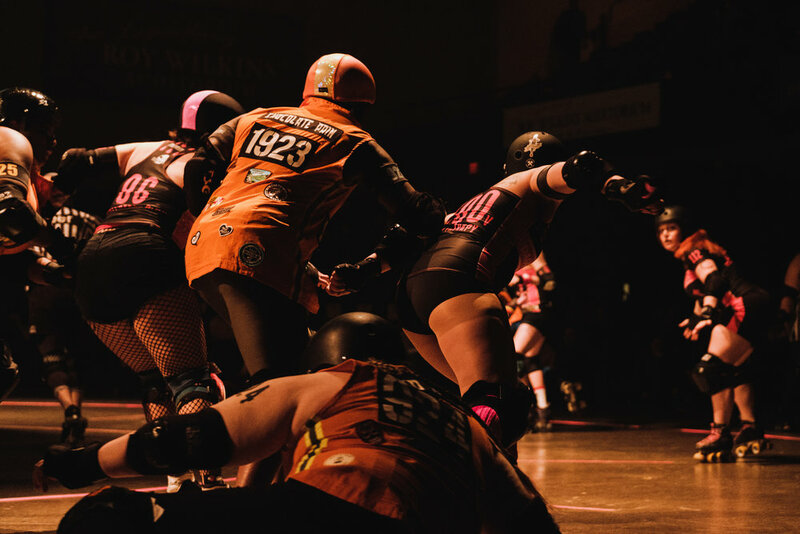 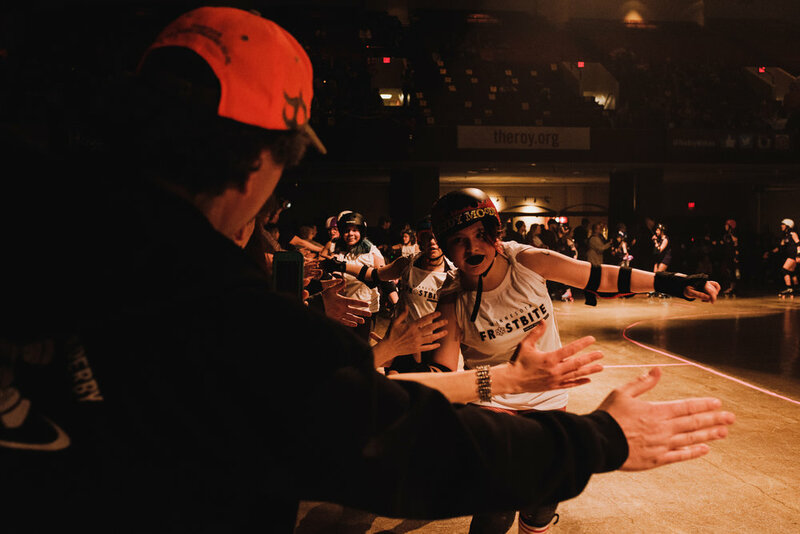 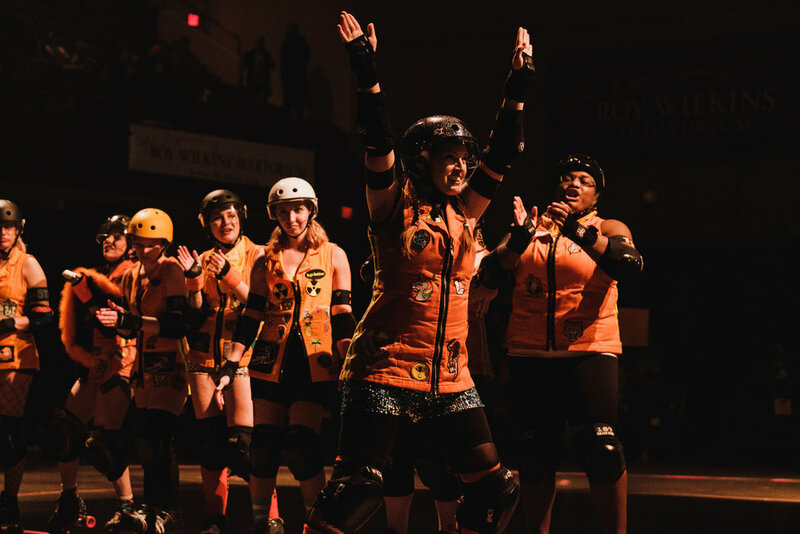 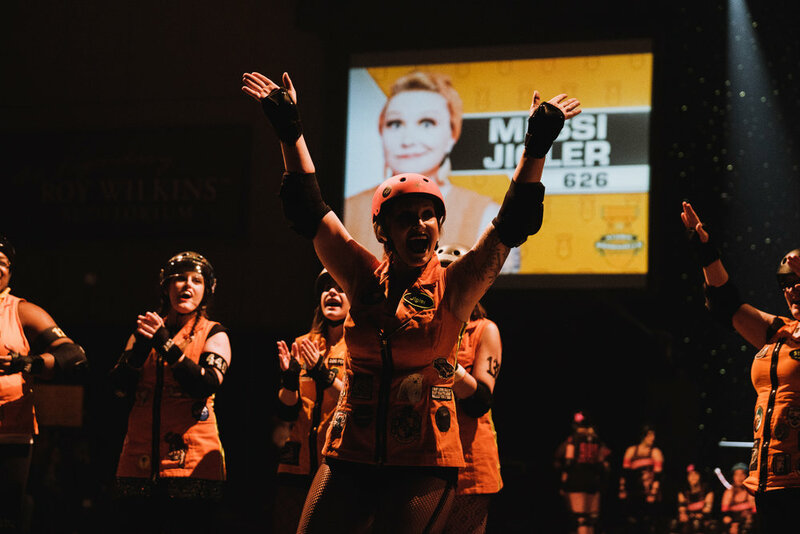 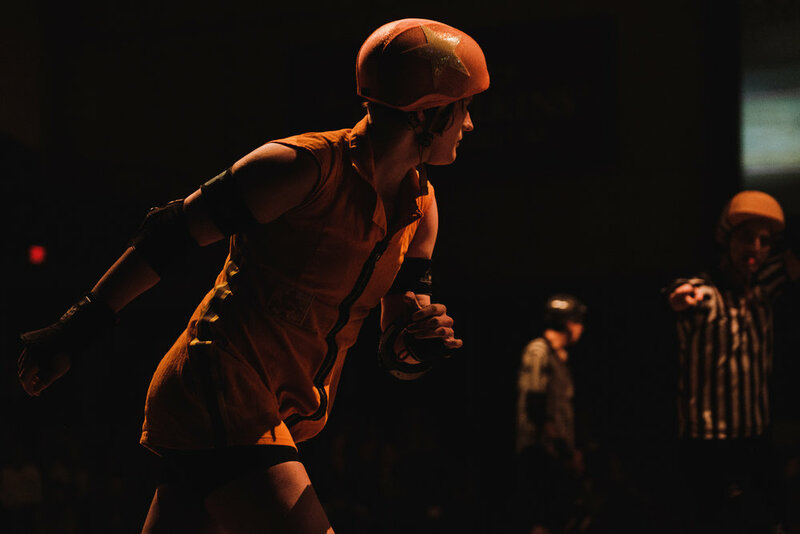 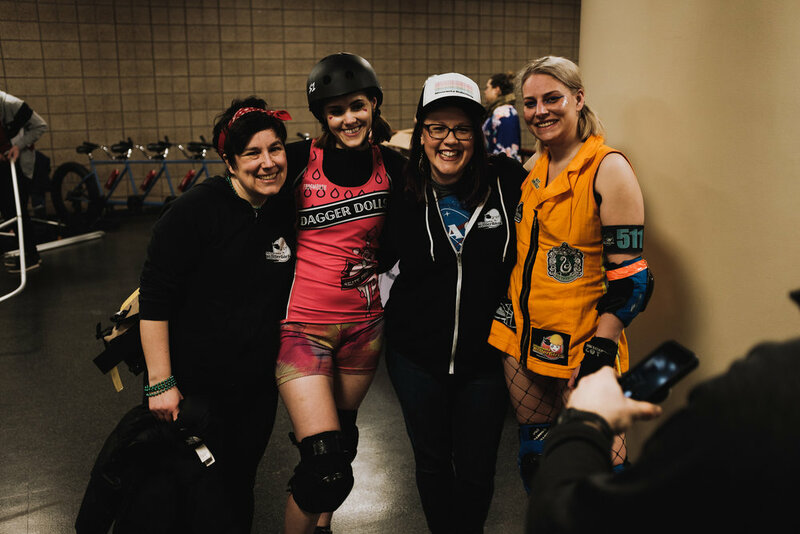 This was such a fun and exciting night of Roller derby action. 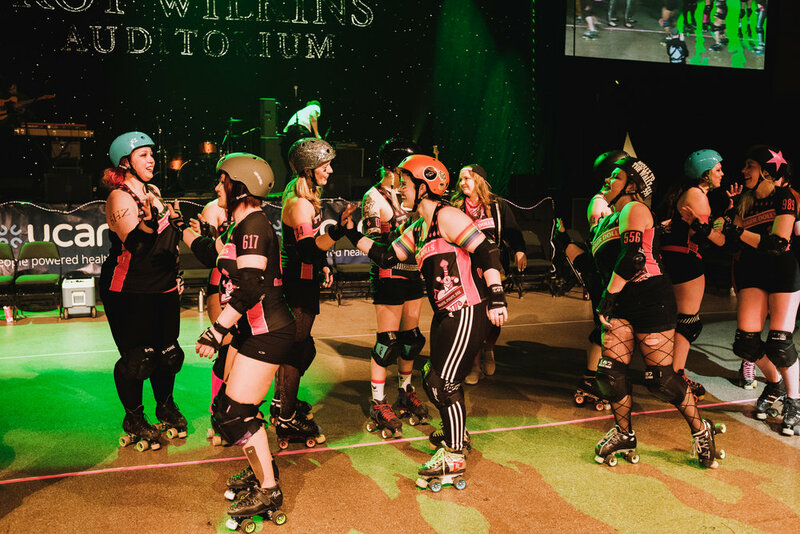 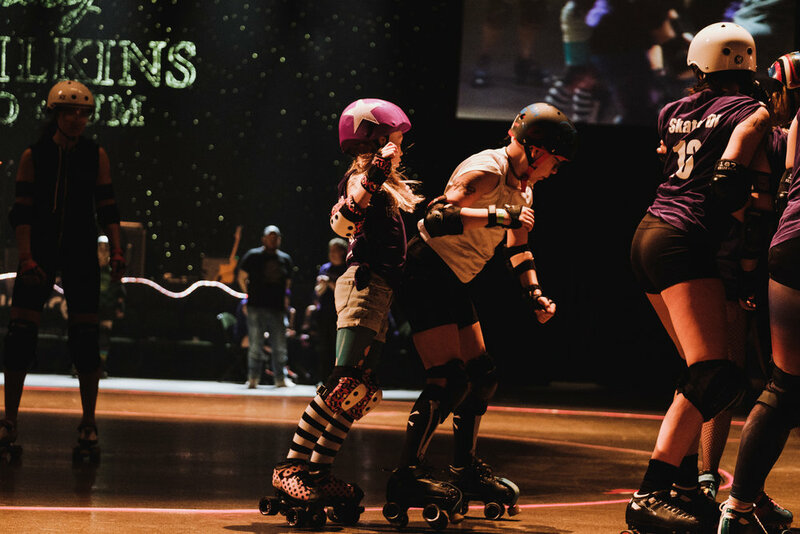 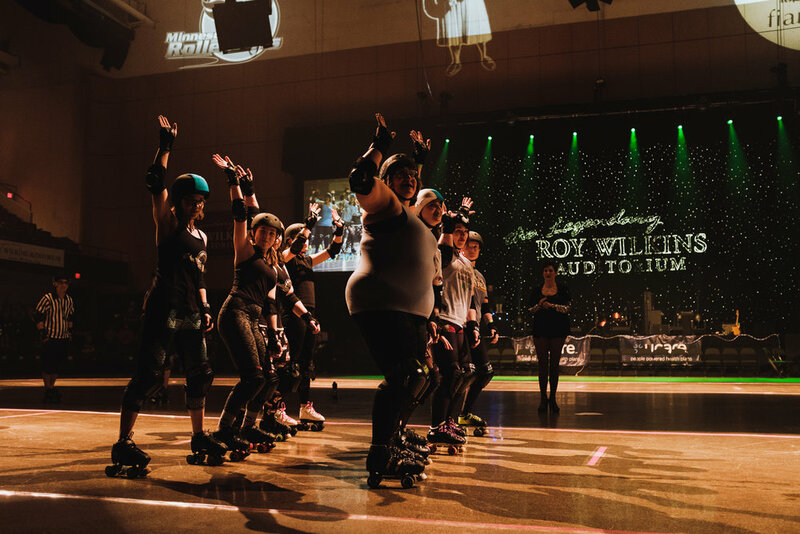 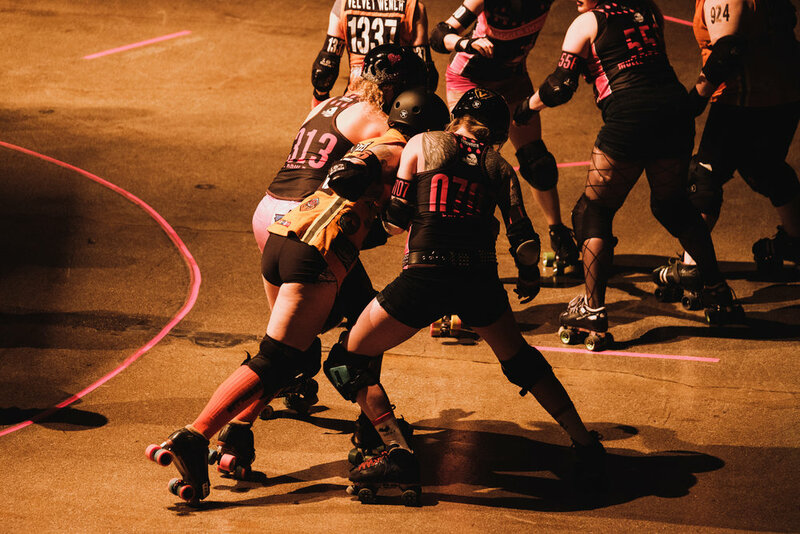 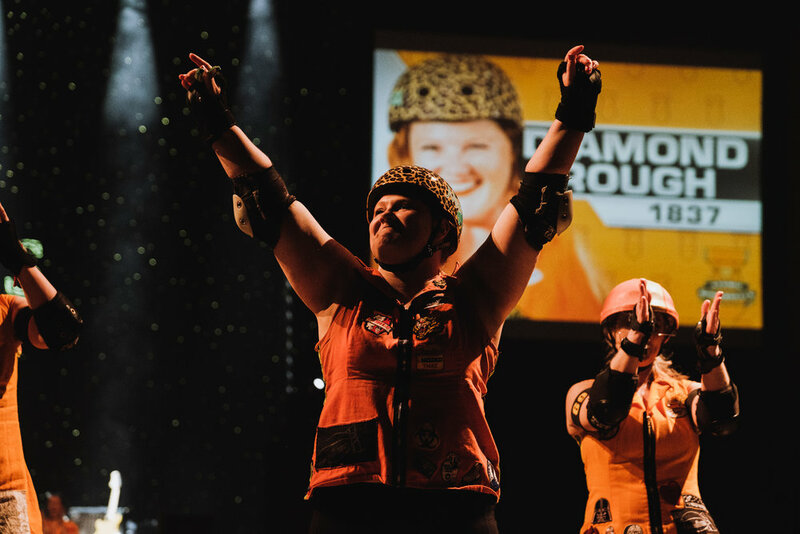 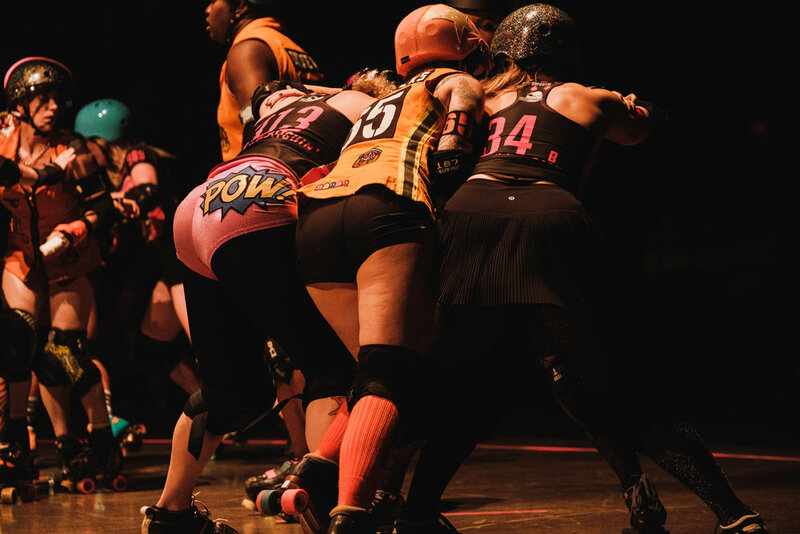 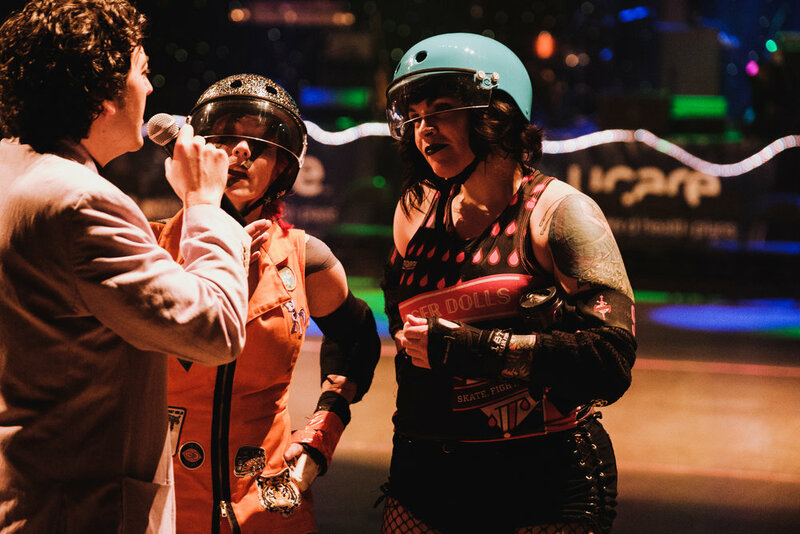 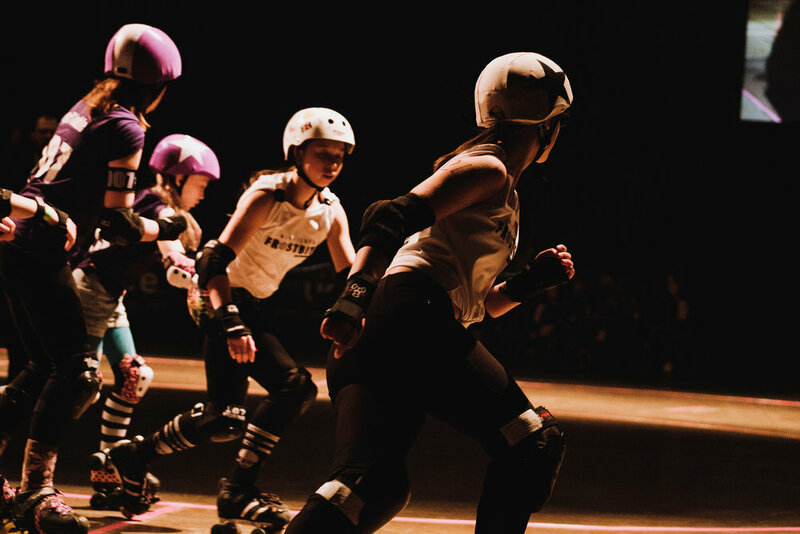 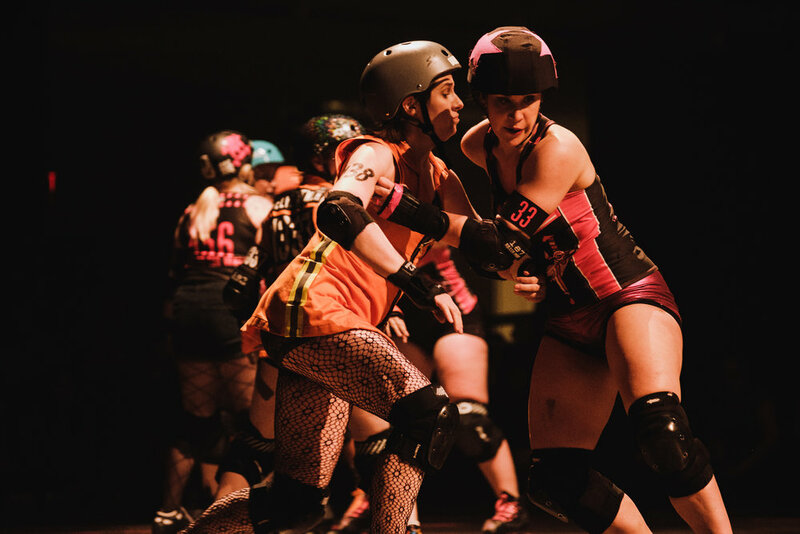 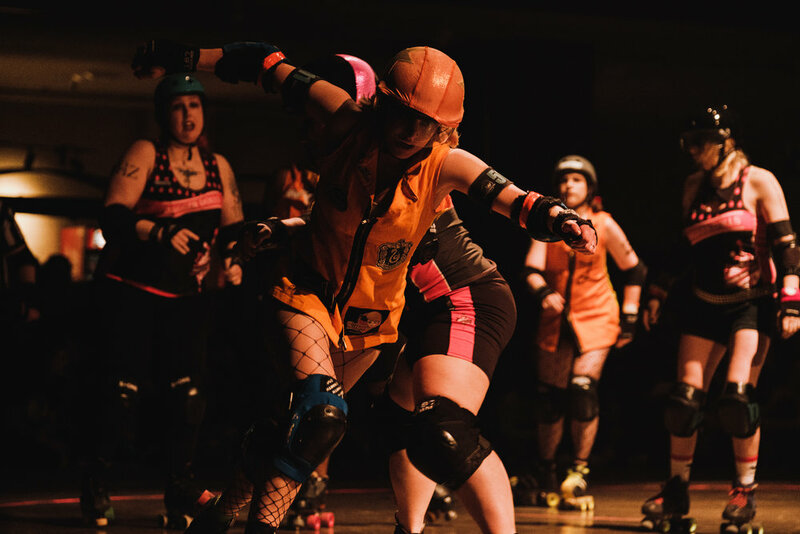 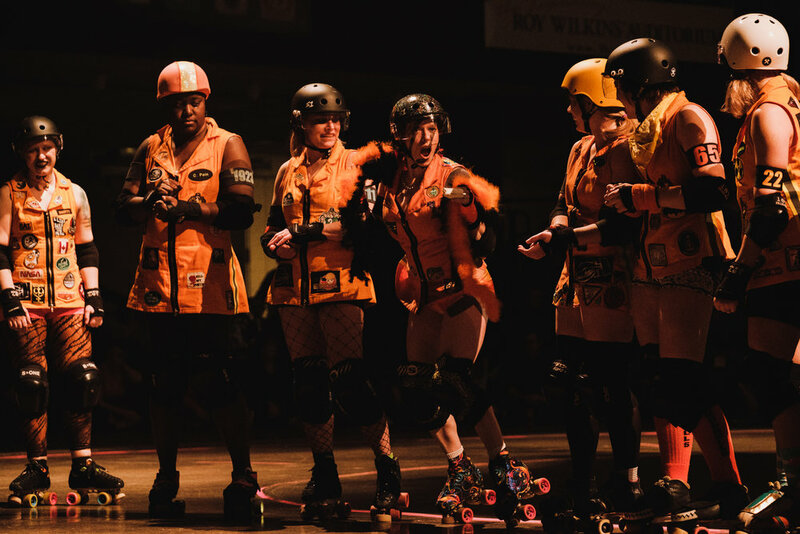 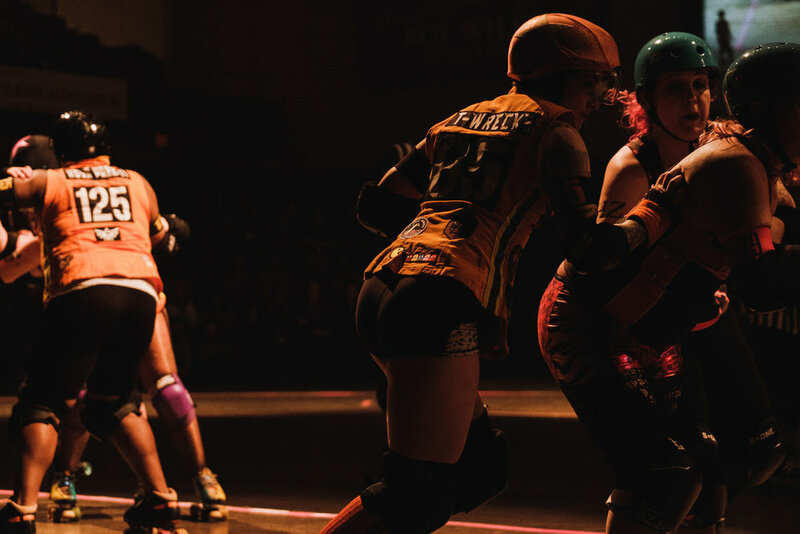 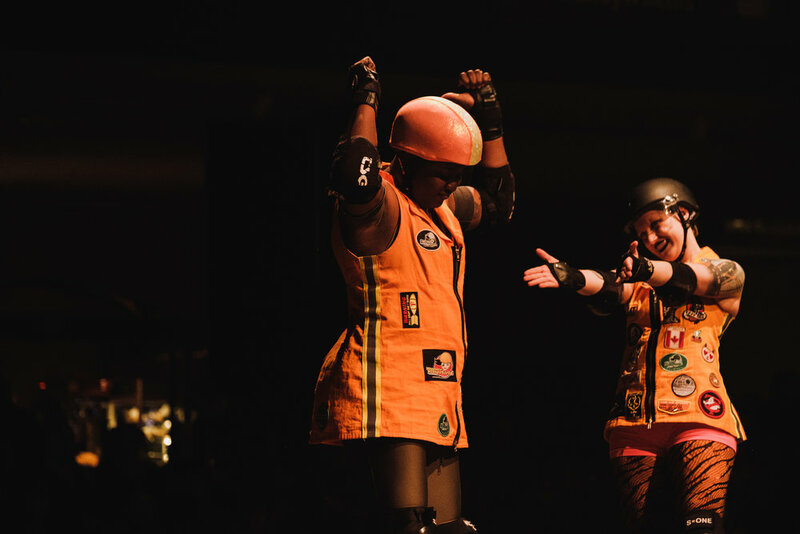 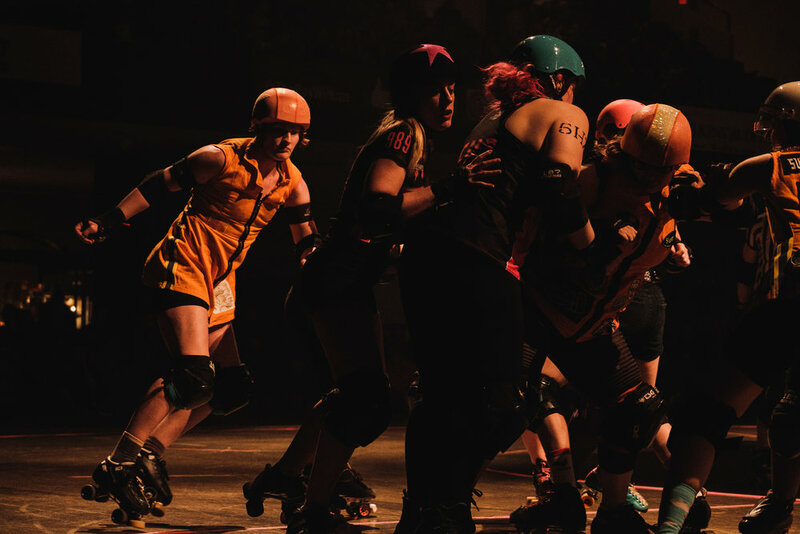 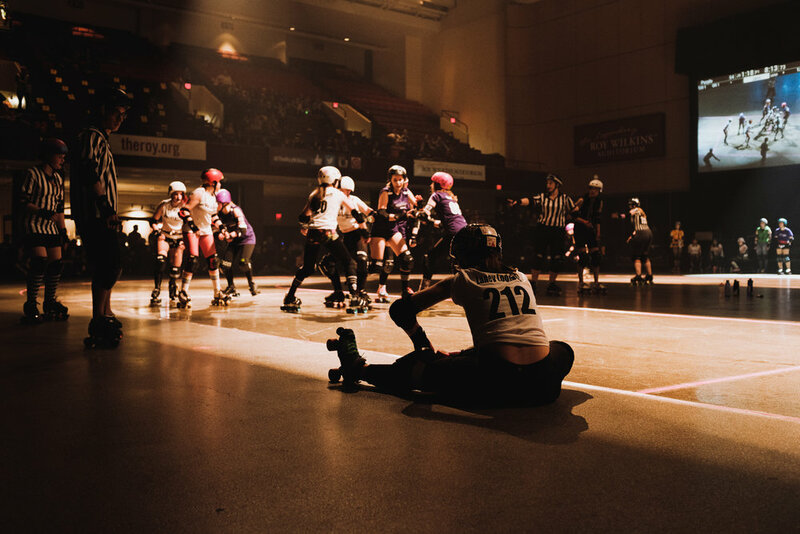 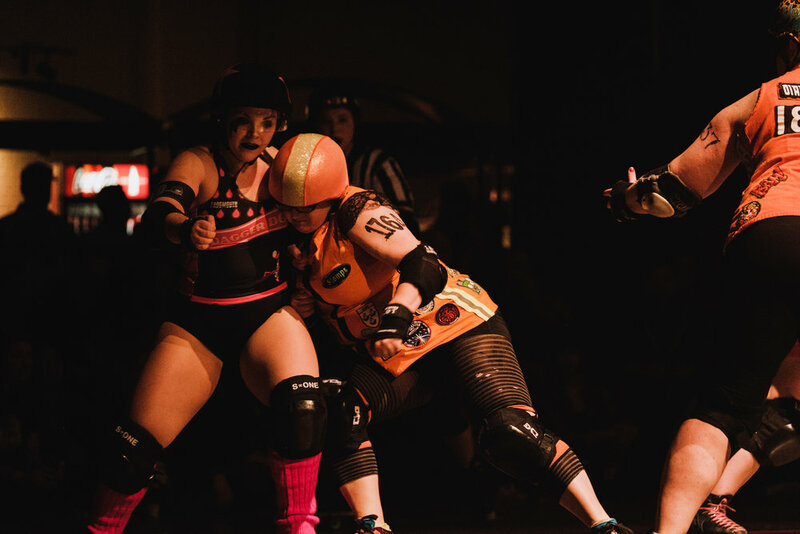 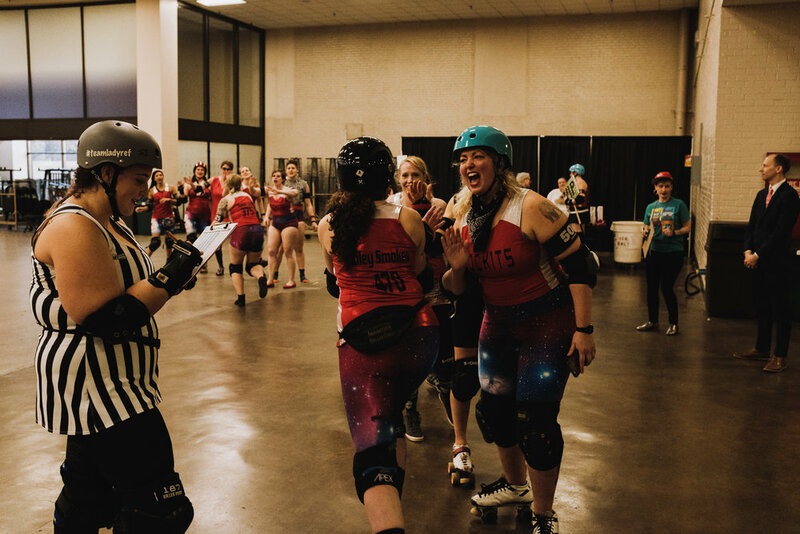 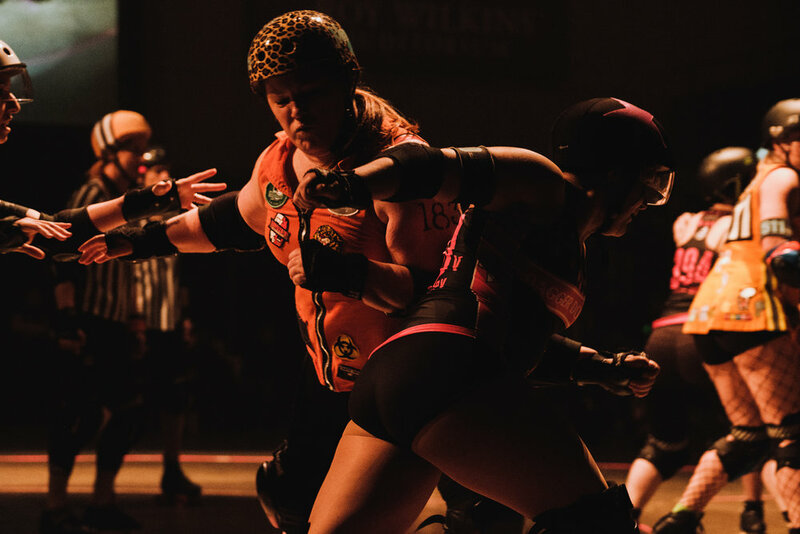 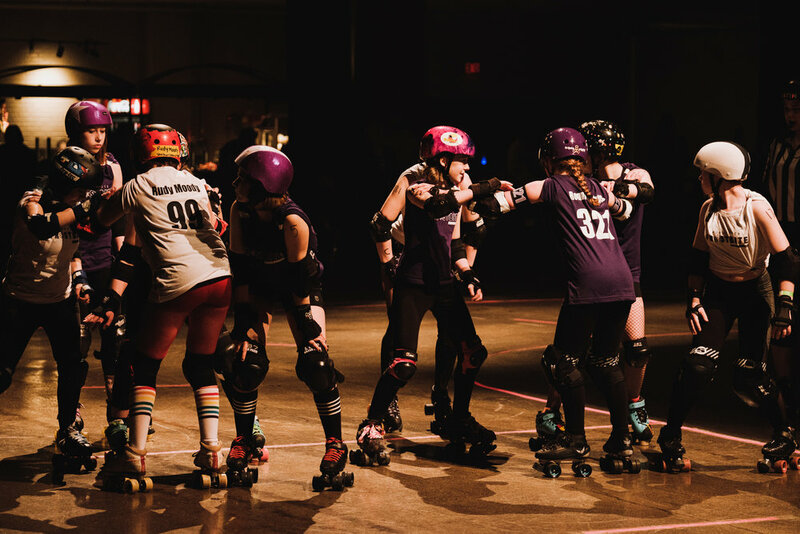 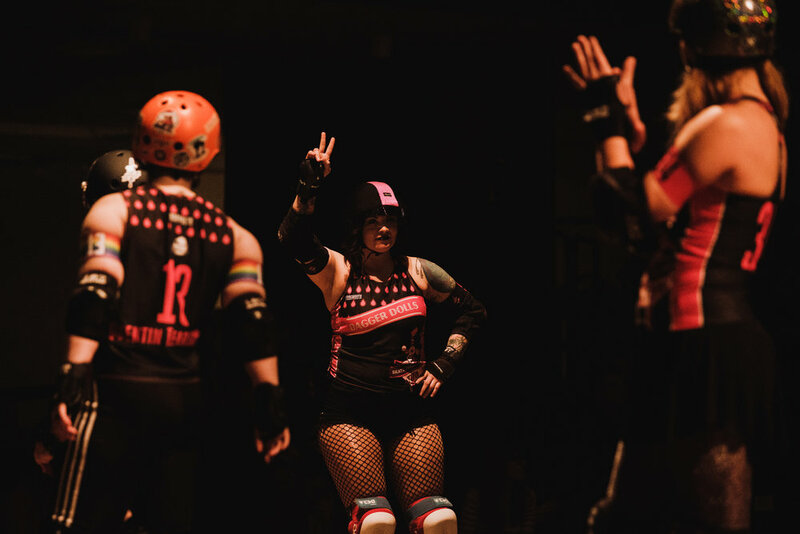 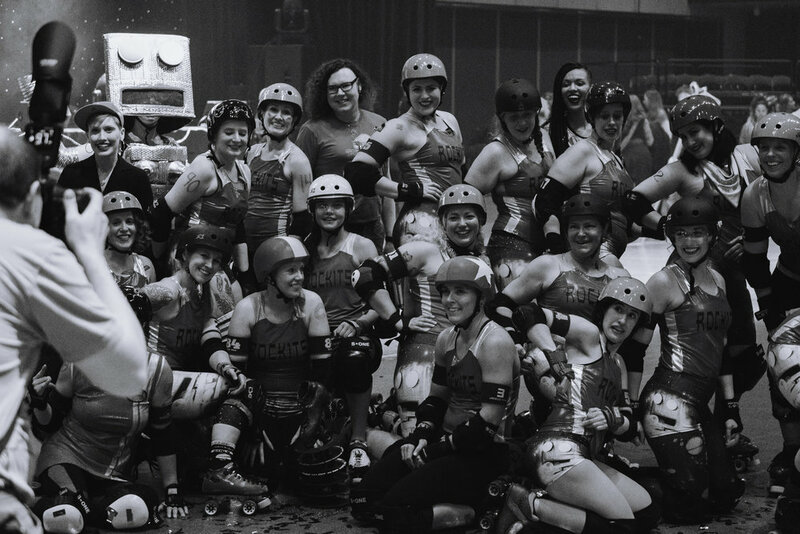 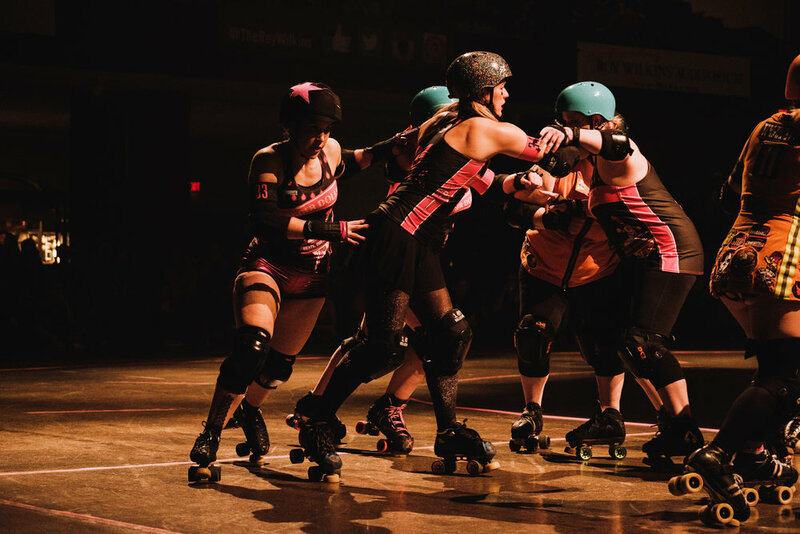 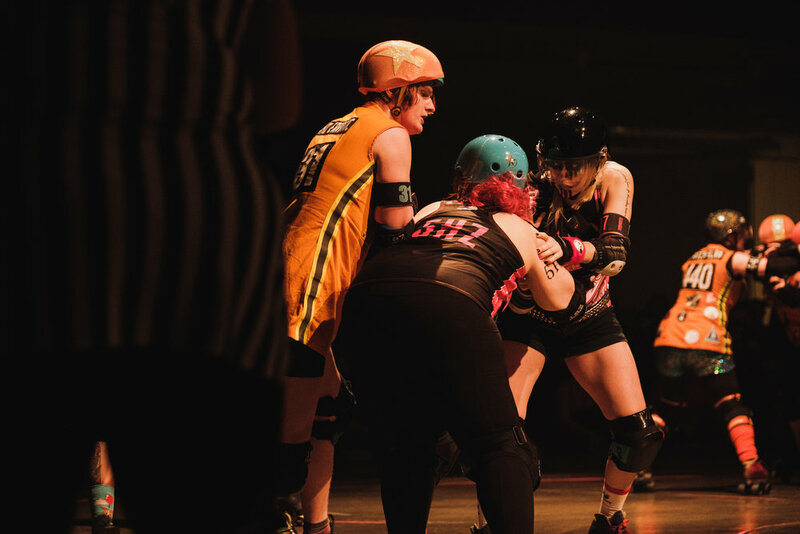 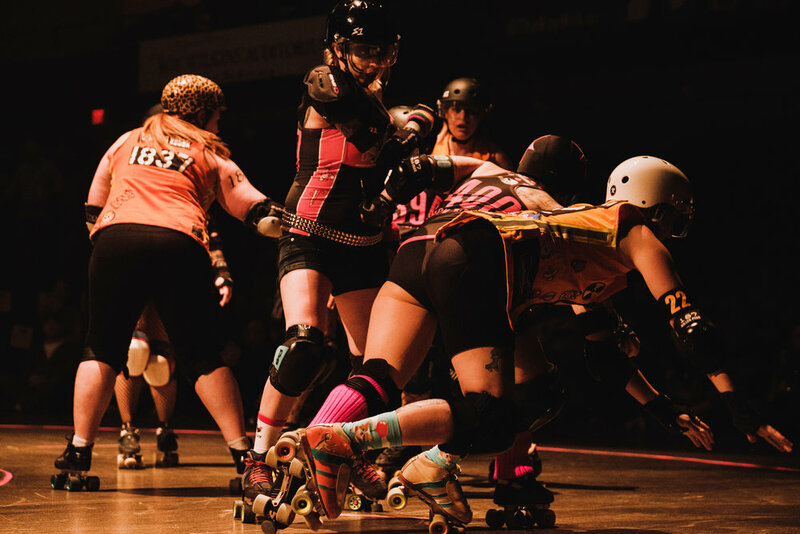 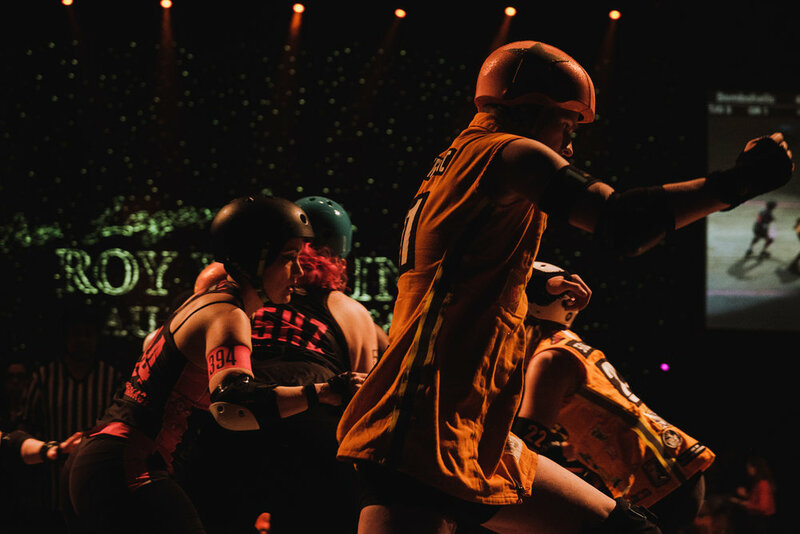 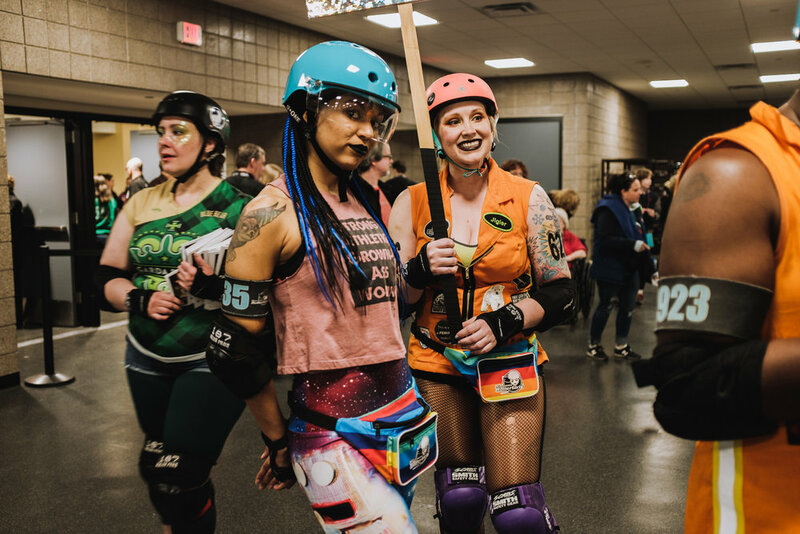 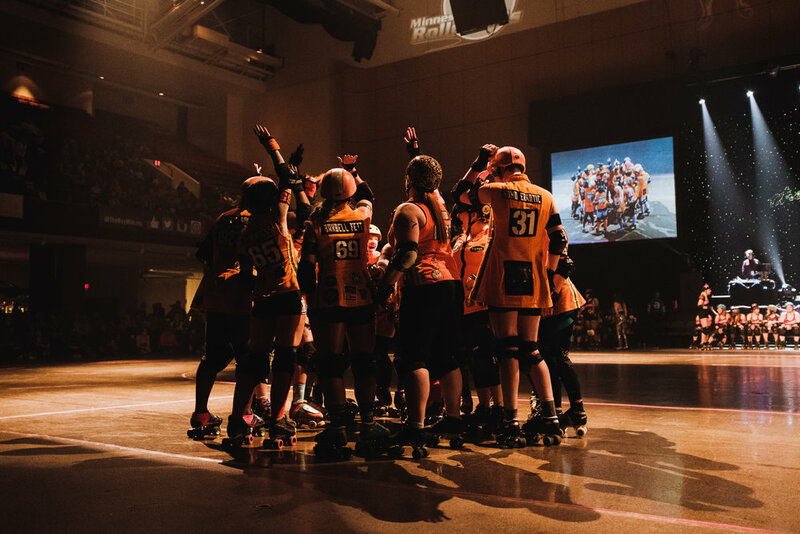 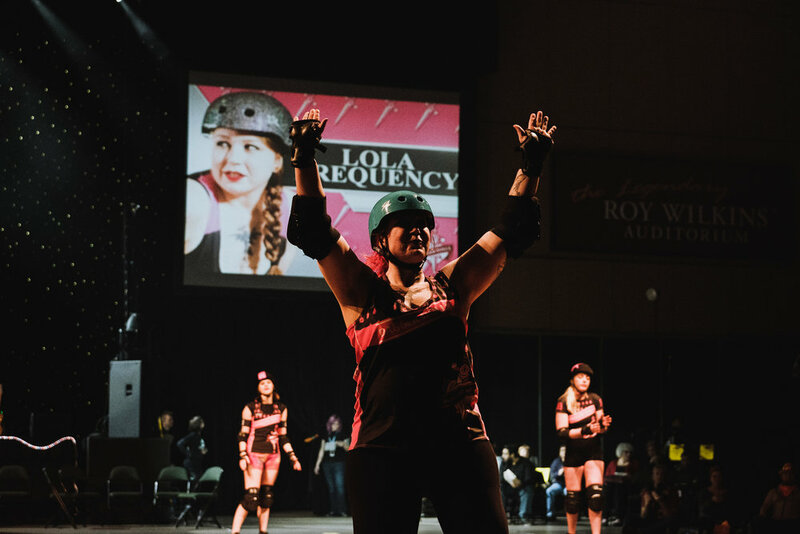 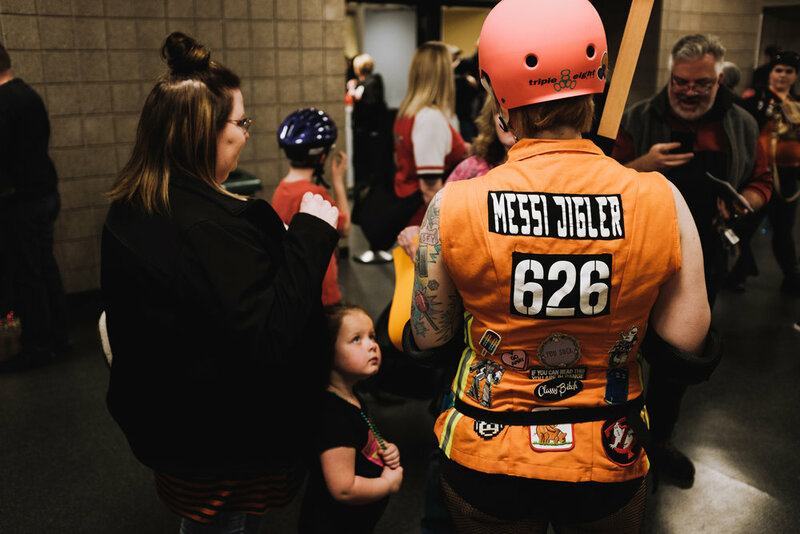 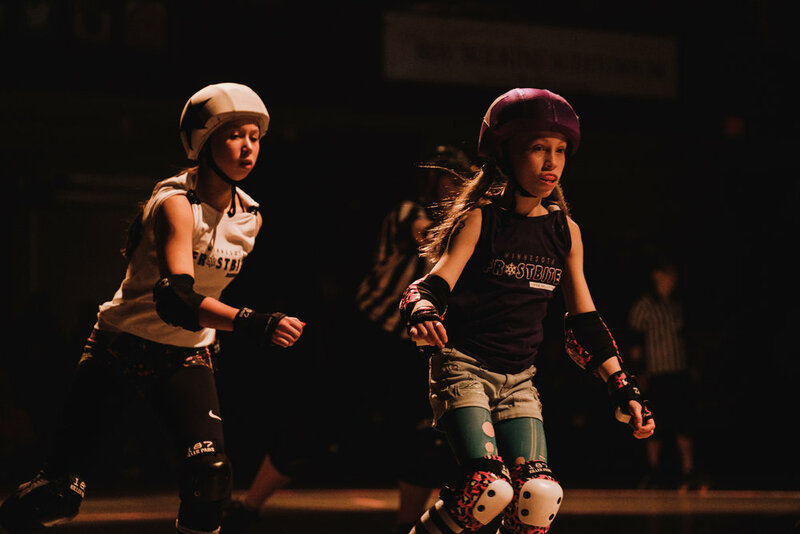 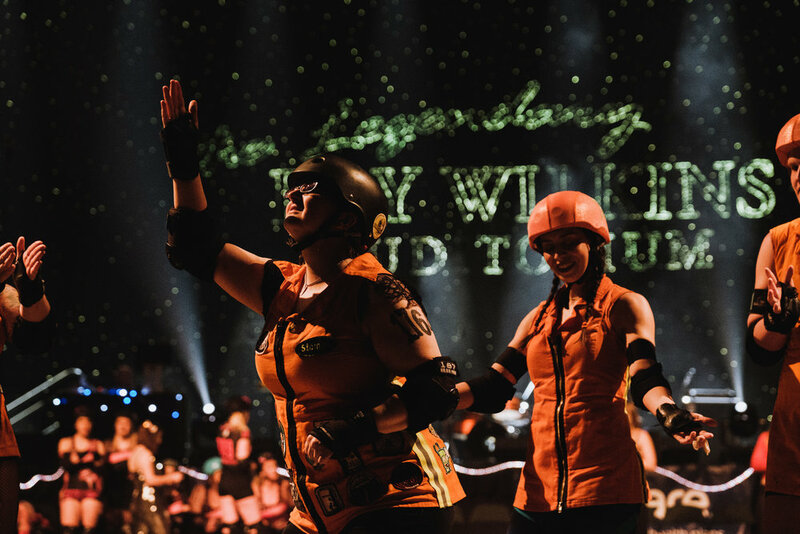 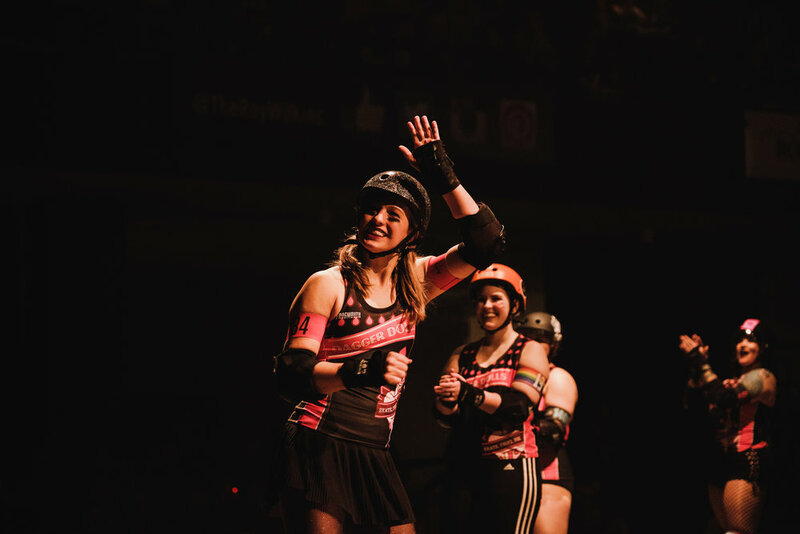 Featuring the pre show entertainment of the Minnesota RollerGirls Junior “Frostbite” league skaters. 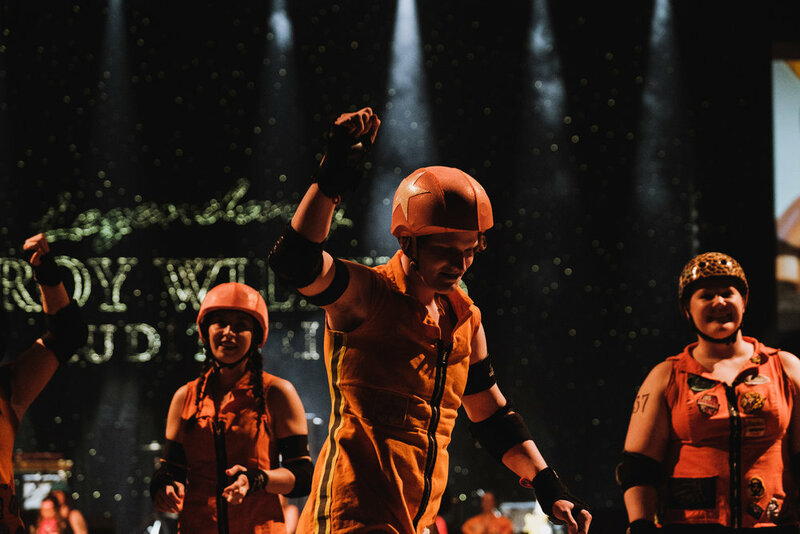 Who were absolutely fantastic. 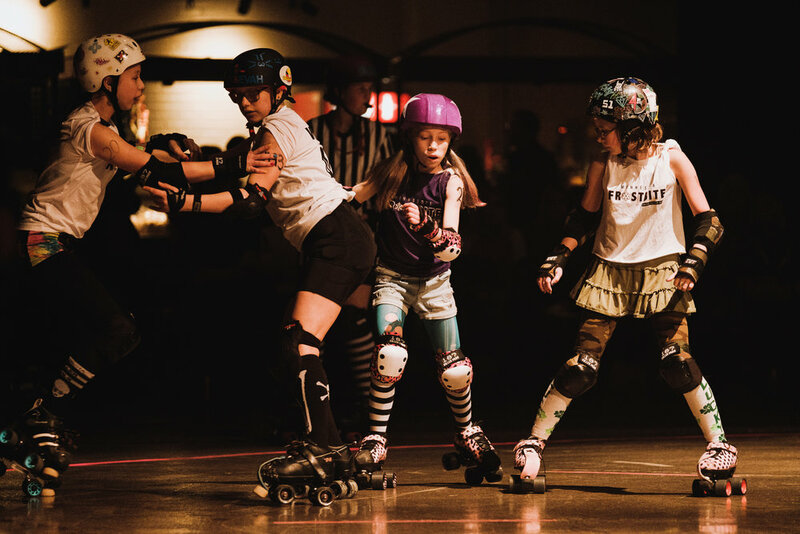 It was so cool to see such talent in such young skaters. 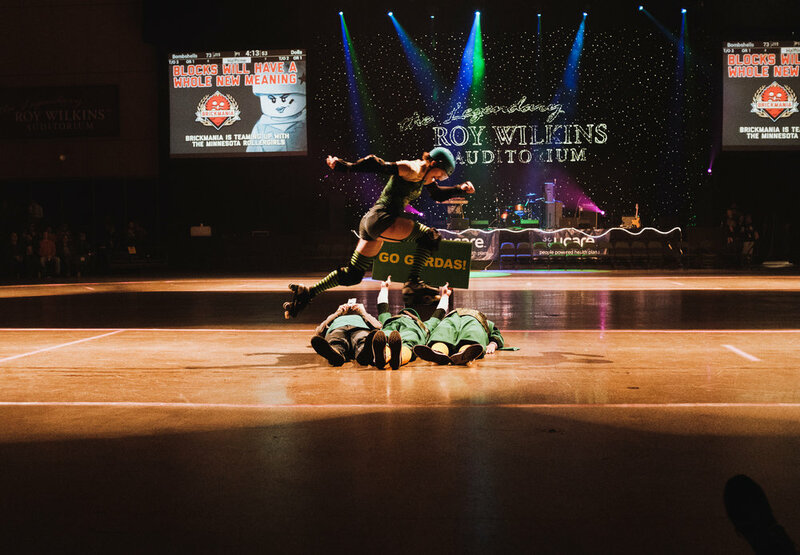 Half time included a performance by the band The Bad Man, Named a Best New Band of 2017 by First Avenue. 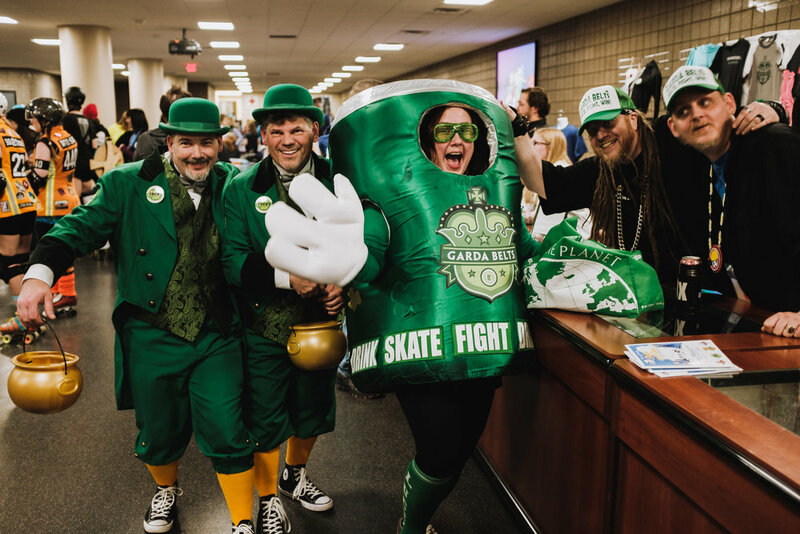 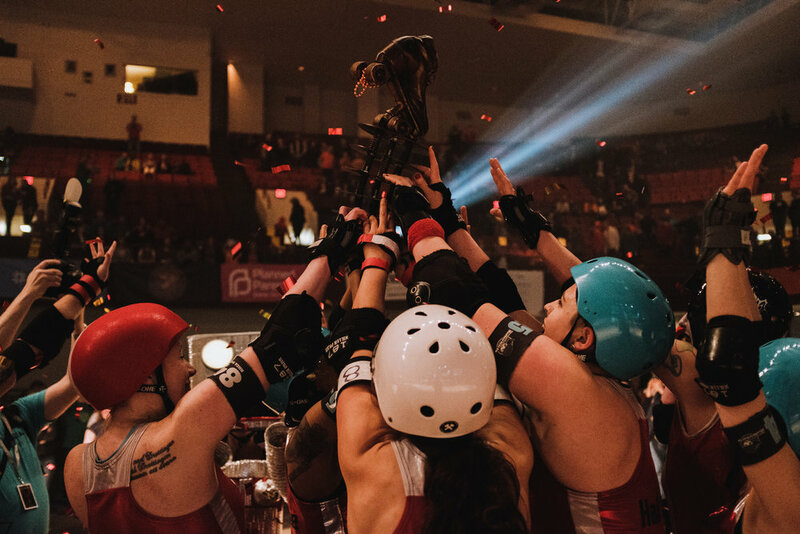 The Championship bout between the Rockits and the Garda belts ended with the Rockits taking home the coveted Golden Skate in glorious victory. 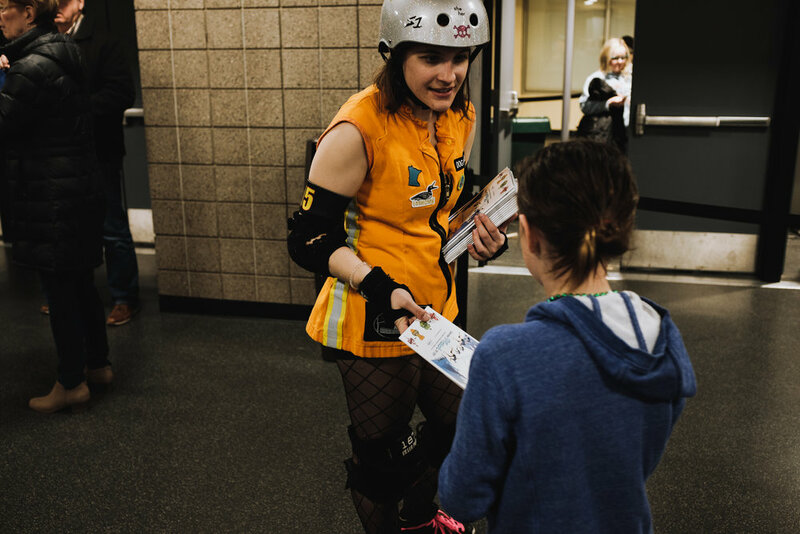 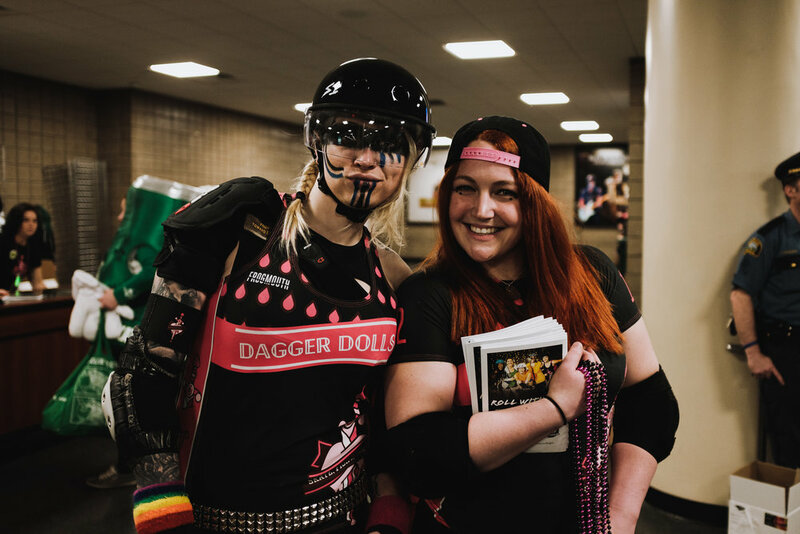 Thank you for taking the time to view my photos and thank you so much to MNRG for having me!